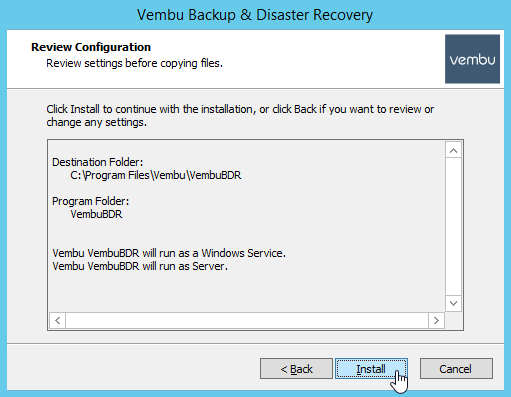 If You are using Offsite DR update it to v4.0 before you start the Upgrade to BDR Server v4.0. 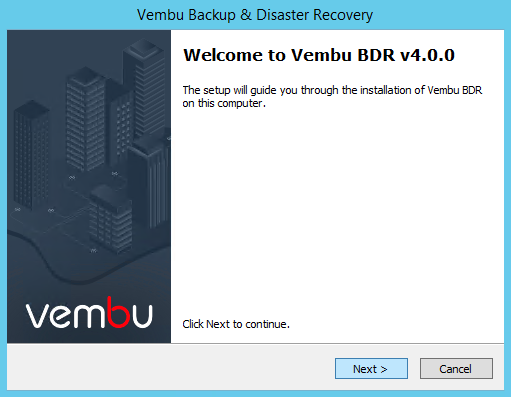 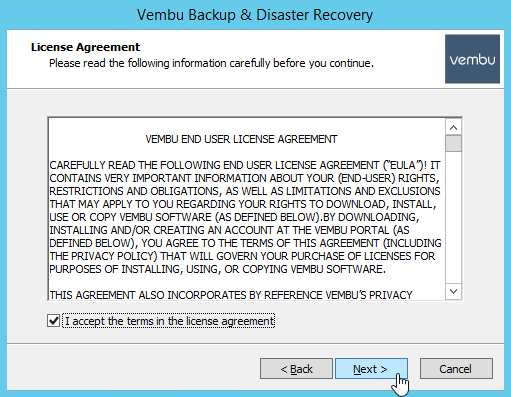 The Installer should identify the older version of BDR Server and inform you that this version will be upgraded to v4.0. 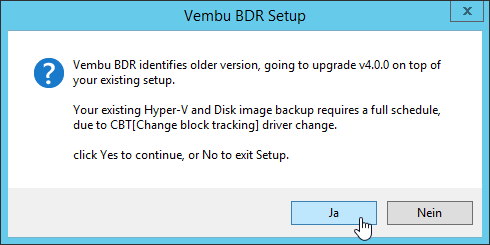 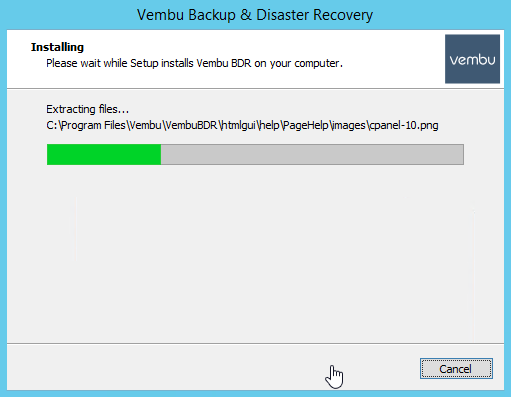 Another information is that your existing Hyper-V and Disk image backups requires a full schedule, because the driver for CBT will be changed. 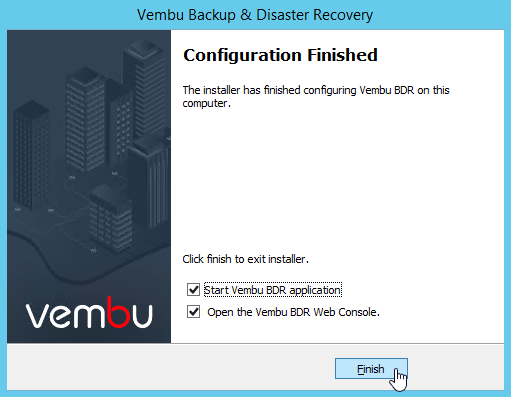 After the installation is complete, click on Finish to start the BDR application and open the Web Console. 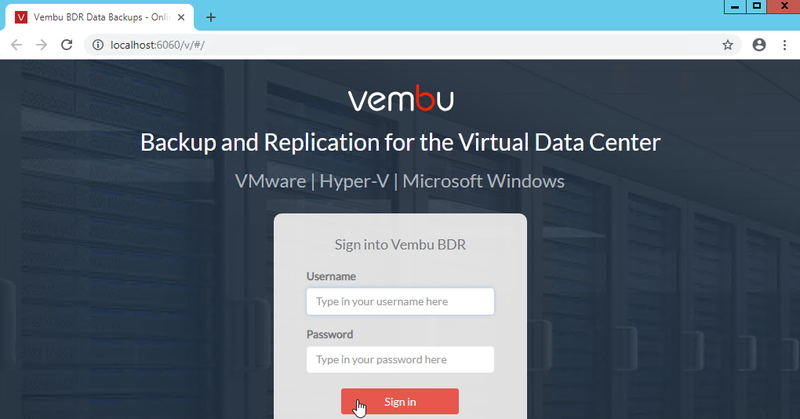 You can verify that the services (BDR Server and WebServer) are running. 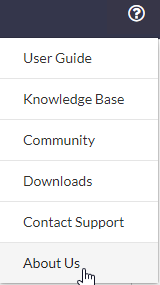 Select About Us in the “Questionmark-Menu” to shwo the installed version.